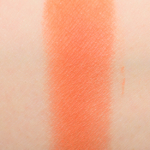 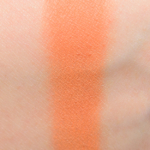 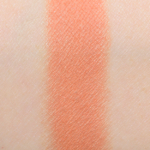 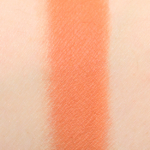 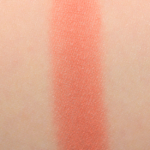 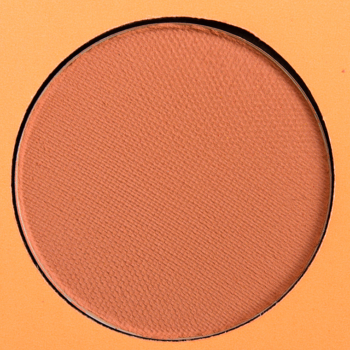 Colour Pop Lola is a warm orange with a matte finish that is limited edition and retails for $5.00. 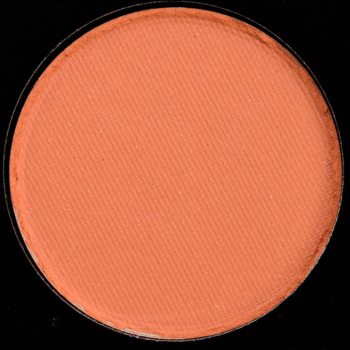 In comparison, Coloured Raine Natural is a warm orange with a matte finish that is limited edition and retails for $6.99. 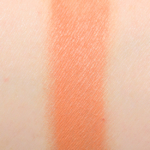 Coloured Raine Natural is 90% similar — it is darker.